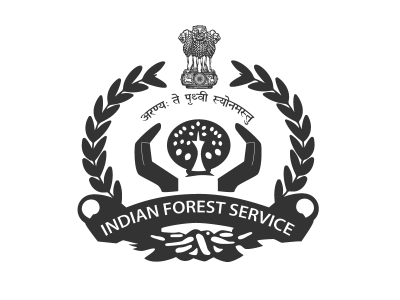 Ms Sonal Jourihar IFoS (Rajasthan 2011) presently Deputy Conservator Of Forest, Territorial, Jaipur, has been transferred and posted as Dy. Conservator Of Forest, Sirohi. Indian Bureaucracy Dot Com wishes Ms Sonal Jourihar the very best.